Turn left onto Nutbourne Road & continue for 0.2 miles. Turn left onto Haven Road & continue for 330 feet. 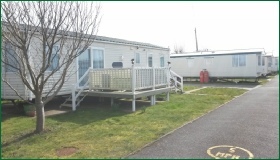 Sunnyside Caravan Park is on the right hand side. 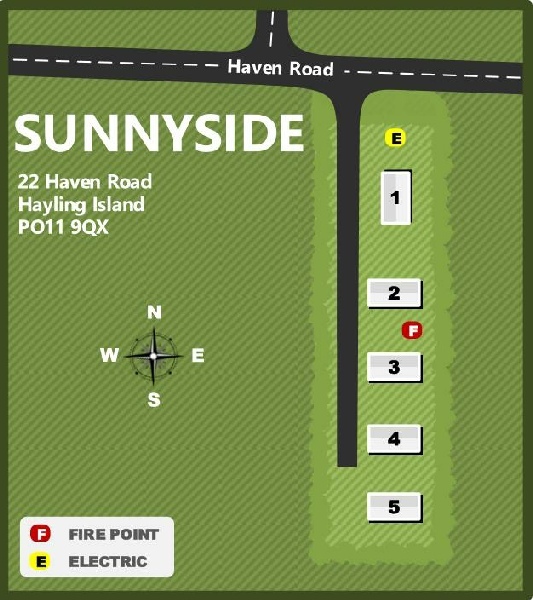 Sunnyside is situated in the middle of Eastoke (south east Hayling), midway between the beach and Chichester Harbour.